Being a leading Java web and software application development company, Source Soft Solutions offers exceptional Java, J2EE, J2ME and J2SE programming services to meet the diverse needs of our clients. We deliver robust, scalable, and cost-effective web and software solutions using Java technology and a right blend of frameworks, architectures and databases. Java is an object-oriented and platform-independent programming language that lets developers “write one, run anywhere” (WORA) option. Source Soft Solutions, a leading Java application development company, possesses years of experience in various Java tools and frameworks. Our skilled Java developers can build robust, scalable, and compatible websites and software applications using Java technology, with great security, quality, and reliability. From Java app development, migration to CMS service, we can cater to the unique needs of your business and industry vertical. Why Choose Source Soft Solutions as Your Java Application Development Partner? Be utilizing the unparalled benefits of Java techbology, Source Soft Solutions offers a broad spectrum of highly customized, innovative and cost-effective Java web and mobile application development solutions that are best suited to the specific needs of small and large enterprises. Our custom Java application development services are based on latest technologies and agile methodology. We follow standard web/app development practices with rigorous testing and quality assurance at each step. We are proud of our accomplishments. 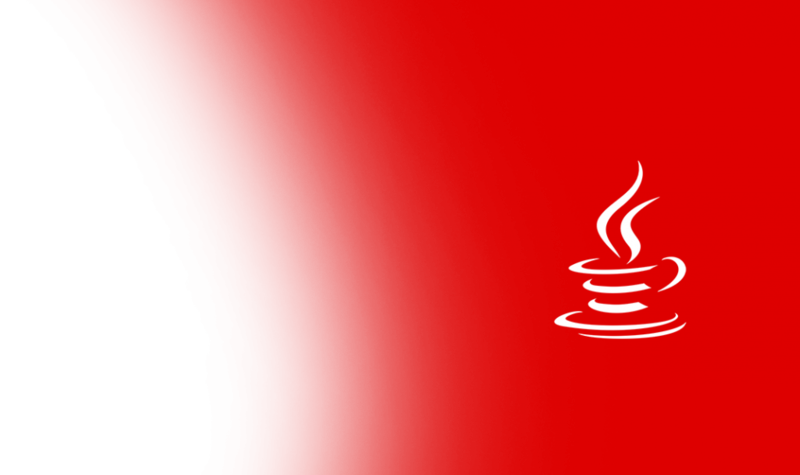 Have a glance at our Java projects. Excited to discuss your Java project?